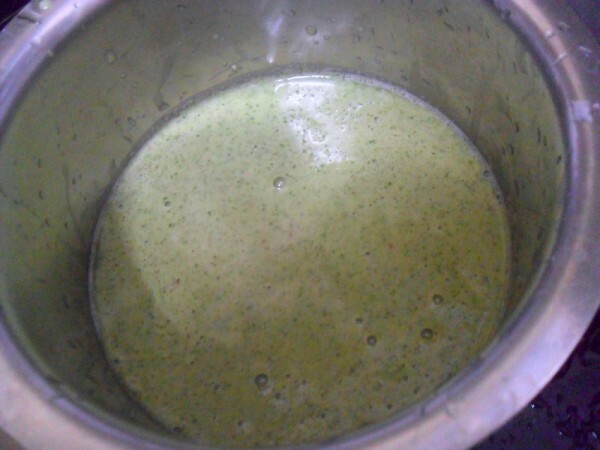 For the final day under Indian Breads, I asked everybody to make blended version. Under this your star ingredient has to be blended and made as an Indian Bread. When we talk about Indian Breads, many forget to list Dosas under this. And I wanted to take this opportunity to show how well we can get blended versions of Dosas that are so healthy and quick to make as well. 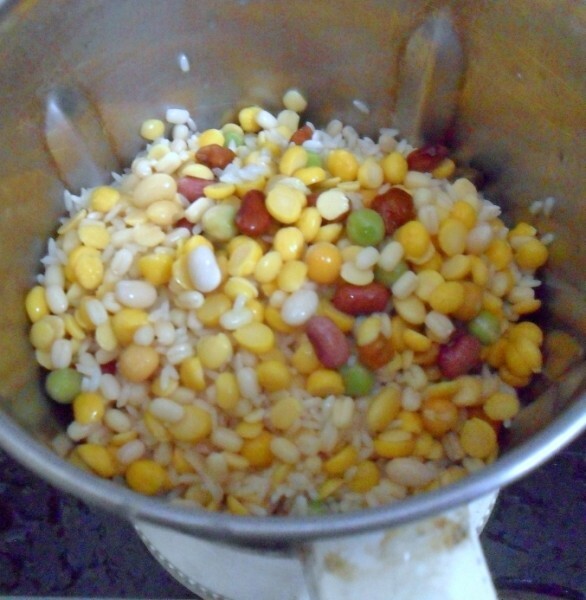 Even though I had planned this for a dinner, this makes a great breakfast item as it’s got power packed lentils in it. However if you are tired and want a quick bite, you can still do as I did and have a quick meal on hand. 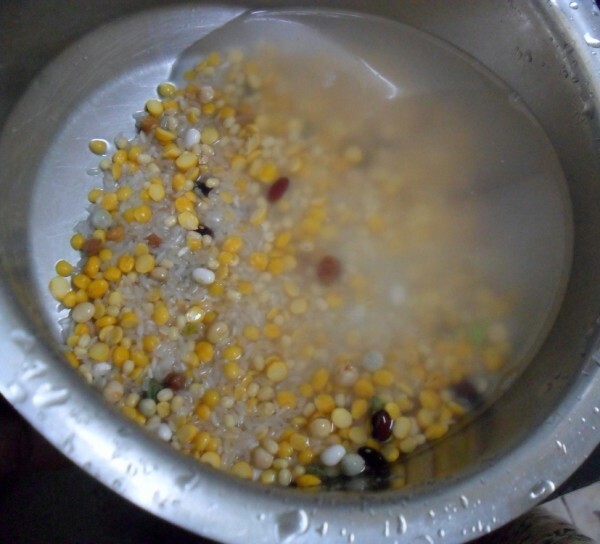 As it was a Sunday evening, by the time I remembered it was quite late, so soaked it in hot water and it was all ready for grinding. With house full of kids and not a single spot free, I know I haven’t been able to write as much as I would normally wish. Lucky I had the dishes done during the weekend. Else you would seen me being even more hurried than before! 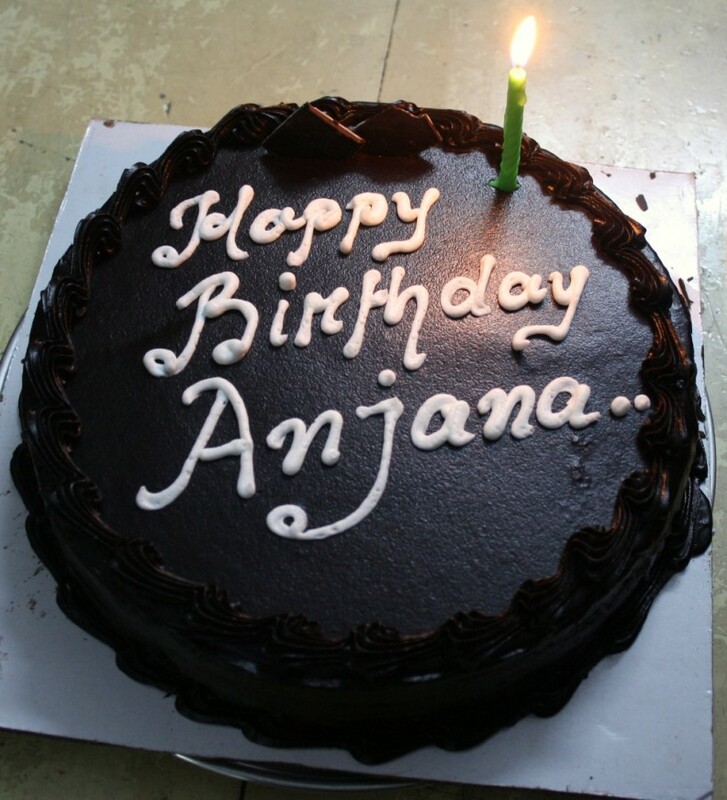 Before going further, this is the cake we had for Konda’s birthday. She celebrated her 12th birthday and had great fun dancing with her cousins and brothers. More on later as I have just a short time on hand to do this post. Being a Sunday, it’s been a cooking day for me. So I enjoyed doing what I liked best! As one might assume, we are want of more folks to feed our daily dose, so it’s good to have more people to enjoy your hard work. Hubby dear was going on asking if it was too much work, I said it wasn’t, though I was sorely tempted to ask if I would’ve been excused from cooking if I said yes. Of course I won’t dream of even asking or not preparing a feast for my sil and her family. I simply love the fact that I can try a variety with kids dishes with my nephew and niece, apart from the usual chocolate dishes. I am only sad I couldn’t make pizzas and burgers for them this time. It does feel nostalgic reading back that post, remembering that my twins were just 4 years. Now they act so grown up that I sometimes wonder if they were ever While I don’t have the instant pizzas I made for them, I can surely offer you this instant dosa for a quick meal though. I soaked in covered hot water as I forgot to soak on time. So I managed with just about an hour or so. 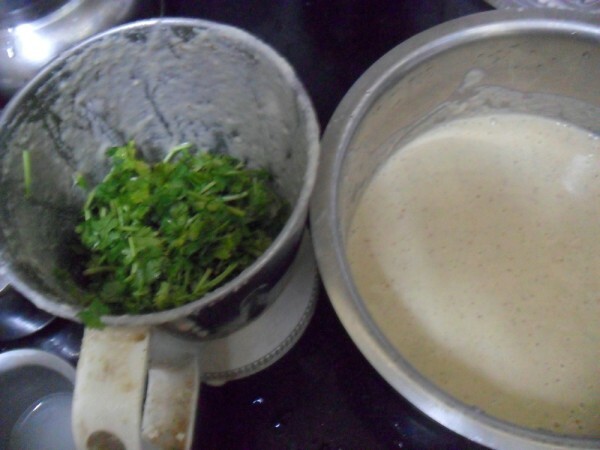 Also you can mix the coriander mix with the amount of batter you need. So you can make this separately and mix as much as you want. 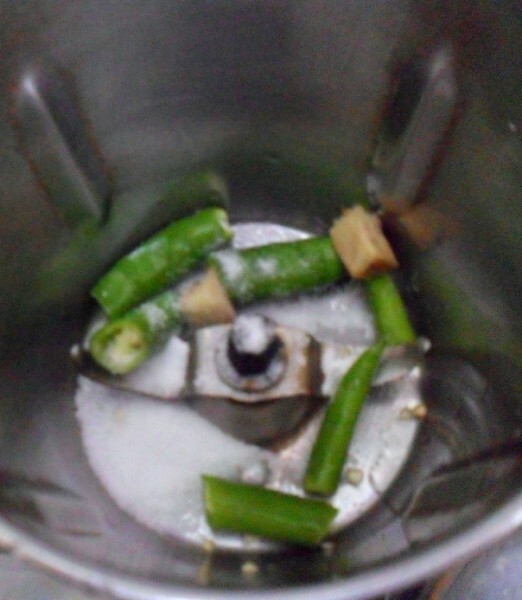 I served both coriander adai and plain as I didn’t have much leaves left. Valli, this one surely will rock in my house. Hubby's love for South Indian is increasing, and this dosa will be served this week for sure. Super one. 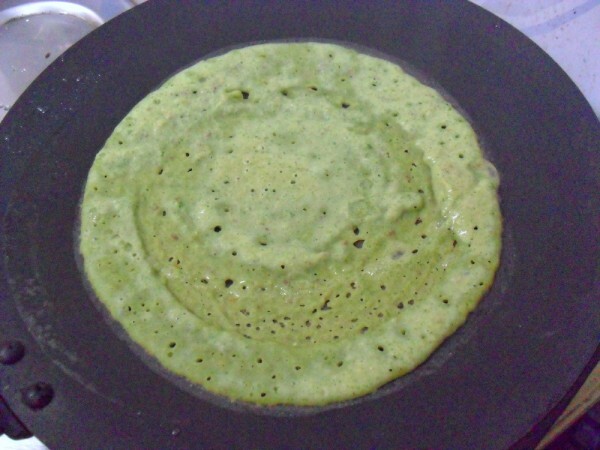 This chilla or pancake.. look so tempting and green color look beautiful. 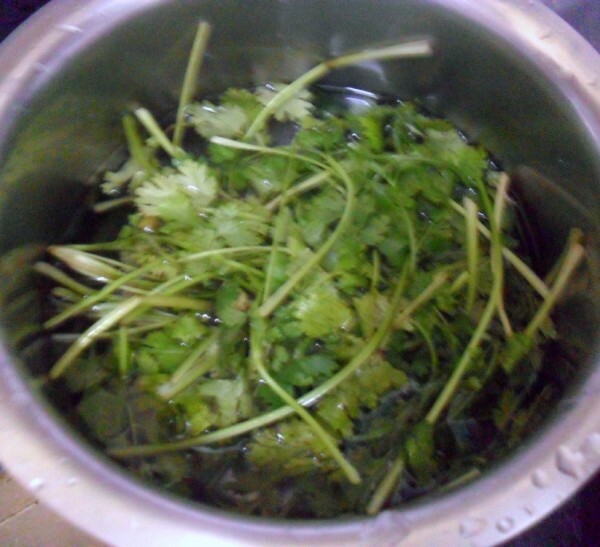 Though I have used other greens, the coriander leaves idea never struck to me. The dosas must be flavorful. Belated birthday wishes to Konda! Love the flavorful dosas. I am also to try colorful dosas for my kids. And I never really thought of dosas to fall under the bread category!! 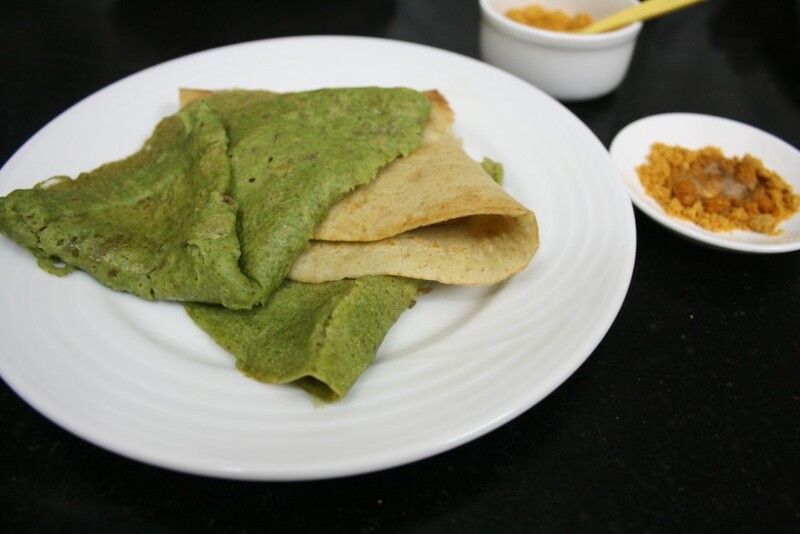 Green Dosas sound delicious.. Never tried before — will try soon. Belated Birthday Wishes to your Daughter valli!!! 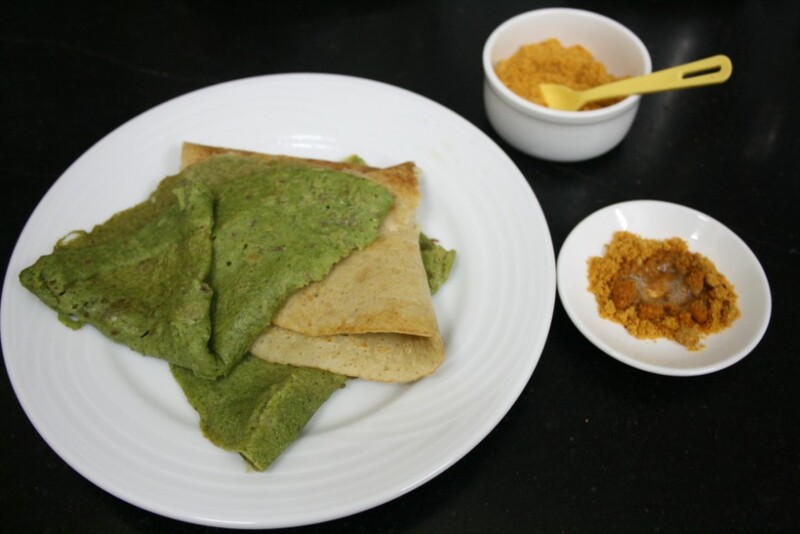 Adai looks very colorfu, never knew that Indian Breads include Dosa's too!!! Me and my Ignorance!!! 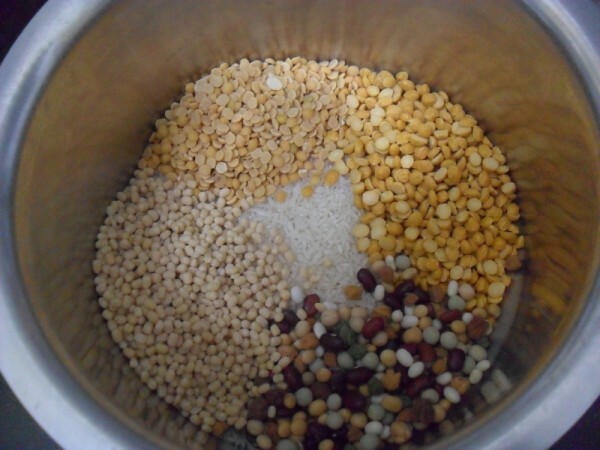 Manoharam – Indian Cooking Challenge for August ~ Step By Step Recipe!